Nowadays, housing space is at a premium. Most families are growing and homeowners are faced with the challenge of maximizing their current space or moving to more spacious homes. Pocket wise, moving in search of a new and bigger house is not the best option, and this makes most homeowners with the option of maximizing the space that they have. 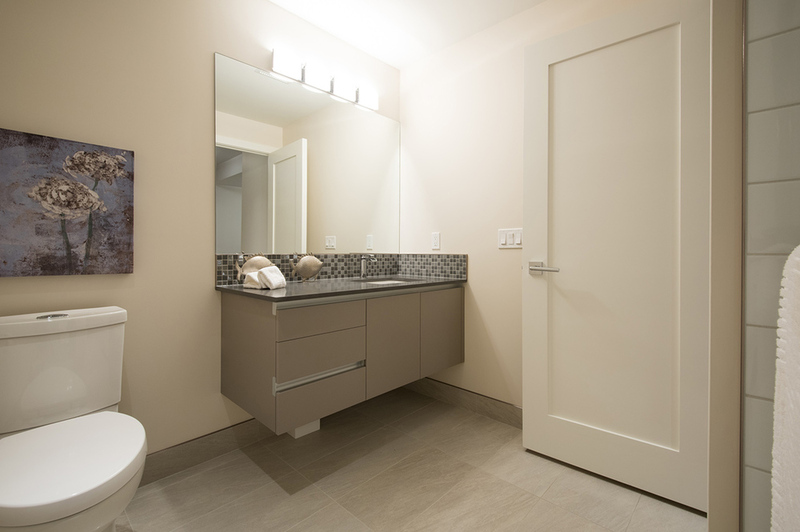 Rather than building more rooms, its more cost effective to convert some of the existing space into a more useful space. 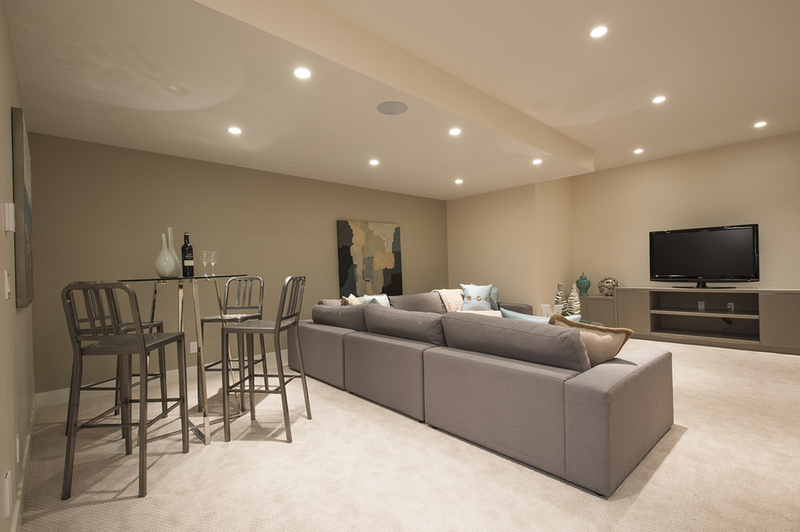 Luxury basement developments are therefore great ways of expanding living spaces while at the same time adding value to the home and improving energy efficiency. It is therefore important for homeowners to first do assessments on how luxury base developments will add value to their homes. This is because one should be aware of what will come of the space after the renovation so that the new space does not interrupt movement or performance of other building services with the home. With the help of professionals, there are different ways of developing luxury basement developments. The renovation is not just aimed at creating additional space, but to also add value to the property. Such renovations will enable a homeowner to take advantage of the market fluctuations being currently experienced. With the help of an expert, a homeowner should be able to get estimates of developing luxury basement developments, and the duration that it will take. 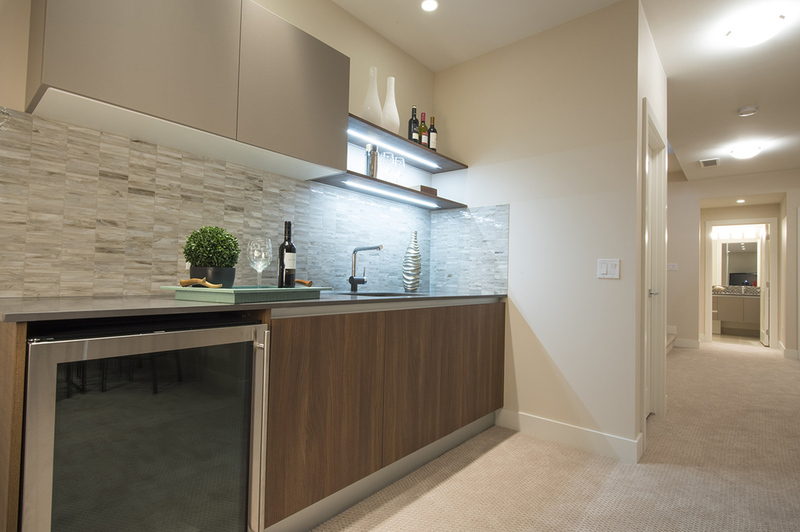 Transforming basements is the most efficient way of making use of space within a home. The basement should be very functional just like other areas in a building and should offer comfortability. A homeowner can develop the space and use it as entertainment room, office, studio or TV lounge. 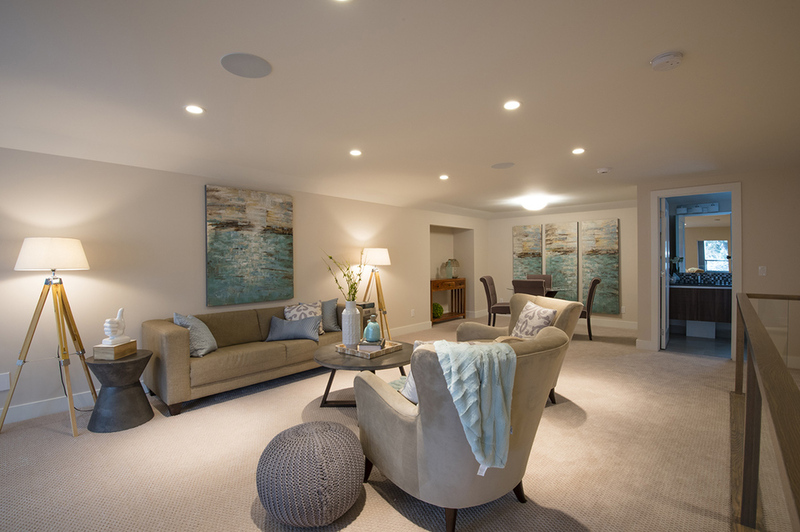 The ease with which basement spaces can be converted within a home makes it a very popular development within most homes. 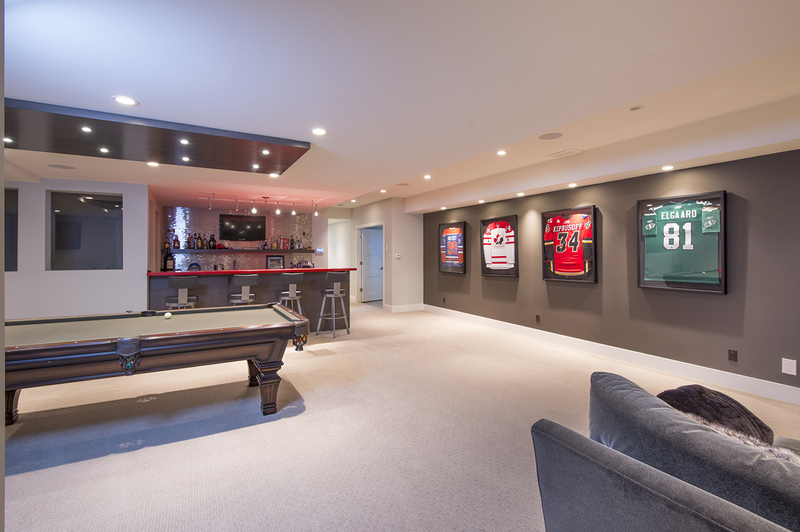 With luxury basement developments, a homeowner gets full value of his property.